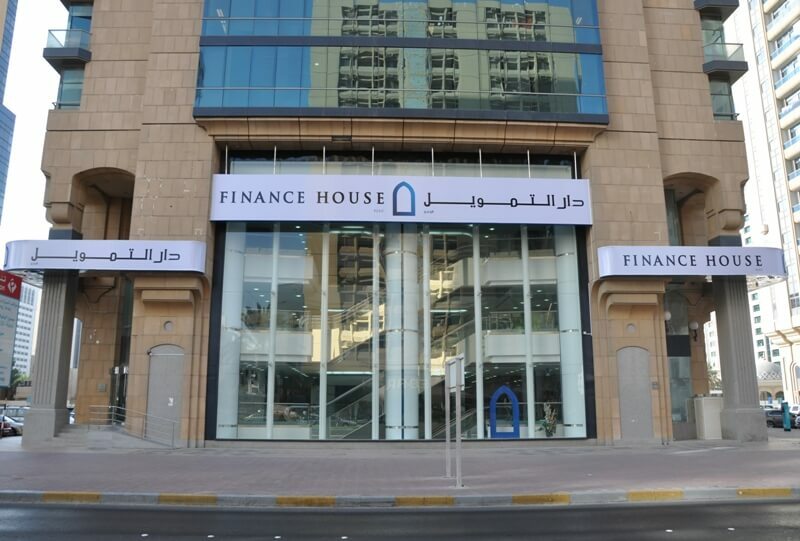 Abu Dhabi- 21 August, 2017- Finance House PJSC (FH) with support of the Central Bank of the UAE has expanded its payment channels, through granting its customers the ability to pay their Finance House Credit Card bills online via their personal bank accounts. Eager to always maintain customer satisfaction levels, Finance House further facilitated payment channels by enabling Finance House Credit Card bill payments through personal bank accounts. Thus, ensuring that ease always accompanied its customers’ payment journeys. Gurpreet Kalra, Head of Operations at Finance House said: “Seeking to enhance our customers’ experiences on a daily basis, we are consistently adding evolving features to our products and services. Expanding our payment network, not only offers convenience to customers, in terms of venue reach. However, it also adds an element of swiftness into processing their receivables”. With online bill payments accompanying the Finance House Credit Card’s portfolio of benefits and value saving deals, cardholders can effortlessly manage both their expenditure levels and repayment options. “With customer-centricity driving our way forward, we can only hope that card holders will take advantage of this bill payment facility and continue to reap the benefits and features that accompany our range of Finance House Credit Cards,” concluded Kalra.